Mark Kavanagh finished 2nd in the 100m at the AAI Games in 10.97 on Sunday, with Ciaran Carthy (16 years) 3rd 200m 22.31. 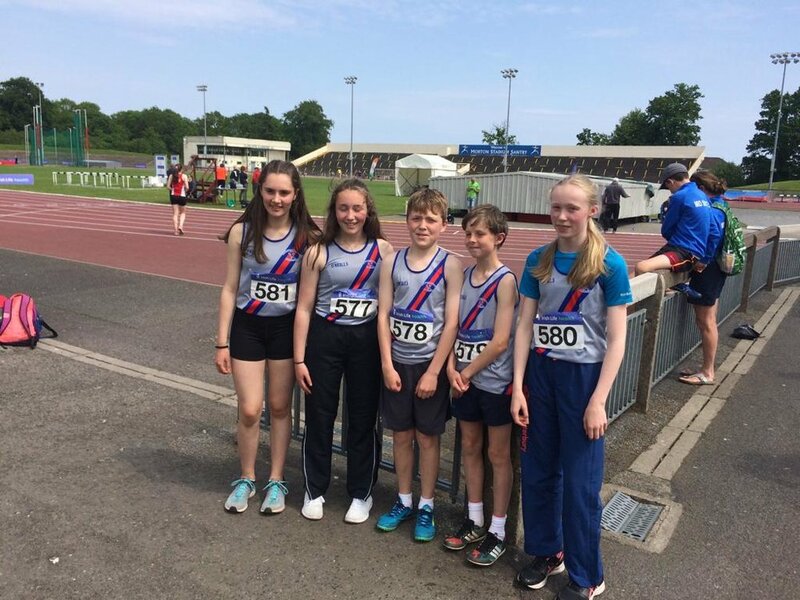 At the National Combined Events our juvenile athletes enjoyed the day and competed very well with Claudia Moran 4th U.15 Girls (2643 points); Abi Kennedy 4th U.14 Girls (2346 points); Jamie Byrne 5th; Molly Mullally 7th and Robert Hayes 12th. In the Masters event Peadar McGing was 4th (M50) 2196 points.